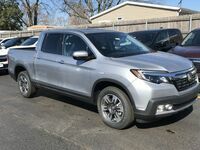 Here at Continental Honda, we know that drivers here in Countryside need vehicles that offer capability. 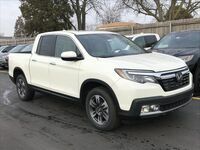 That’s why we're happy to offer the new 2019 Honda Ridgeline right here on our lot! This powerful pickup truck is ready to take on whatever your busy schedule throws at it. 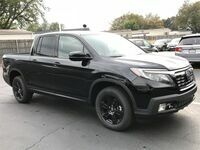 Whether you need it for work around the home or hard labor on the job site, the Ridgeline is more than capable to handle it. 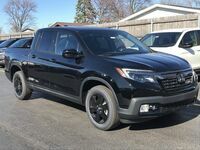 Also designed with sports fans and campers in mind, the Ridgeline features in-bed speakers, lights, storage and outlets allowing you to take tailgating at Cubs and Bears games to the next level. 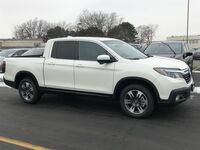 If you’re interested in getting behind the wheel of this powerful and practical pickup, take a look at the model available here at Continental Honda! 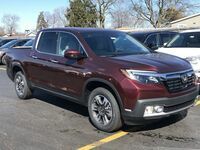 The 2019 Honda Ridgeline runs on a powerful 3.5-liter V6 engine that is able to deliver up to 250 horsepower and 262 lb-ft of torque, which translates into powerful capability both on the road and the job site. 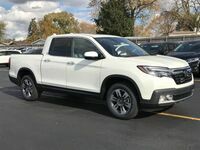 The Ridgeline offers a payload capacity of 1465 bounds in its base RT trim level and 3,500 lbs of towing ability. When equipped with all-wheel drive, its towing capacity is increased to 5,000 lbs, while the payload capacity varies slightly by trim level. 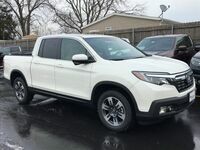 Drivers interested in getting behind the wheel of the 2019 Honda Ridgeline can find it now at Continental Honda. We’re located in Countryside, Illinois and cater to the greater Chicagoland area. Take a look through our inventory to see the models currently available here on our lot. 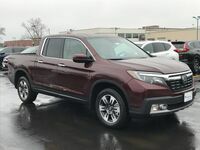 When you’re ready to hit the road, just give us a call or schedule an appointment online by clicking the button below and we’ll be happy to set you up with a chance to take this impressive new vehicle out for a test drive. 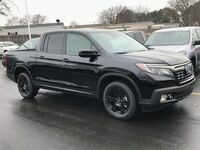 That way, you can experience the raw power and capability of the 2019 Honda Ridgeline for yourself before making a final decision. We look forward to hearing from you!